The January transfer window offers European football clubs an opportunity to strengthen their squads. Top clubs use the period to identify and sign talented players available in the market to increase the probability of the team winning silverware. In the past, football fans across the world have witnessed surprising and big money transfers been made in January. Players signed in this particular manner are usually expected to be key to the success of their respective teams on the pitch. Such players are always under pressure to perform. While some of these new signings go on to impress at their new clubs, others fail to live up to the high expectations. Here are three top players - some involved in record-breaking deals - signed during the January transfer window that failed to impress in their new clubs. Chelsea signed Juan Cuadrado during the 2015 January transfer window, which at the time was extended to 2 February. 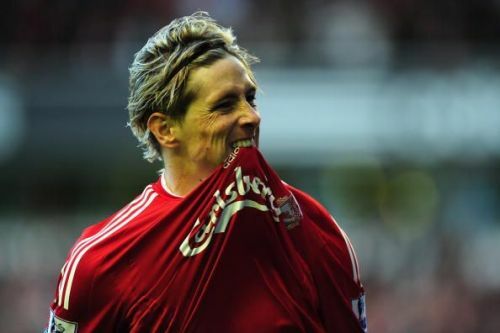 The initial transfer fee of £23.3m was expected to rise to about £27m depending on the player's performance. The versatile Colombian winger, aged 26 at the time, had just impressed in the 2014 World Cup, which made him a target for top European clubs. Cuadrado had also enjoyed a successful spell at Fiorentina; he made over 100 appearances for the Serie A team and was involved in over 40 goals for the club. 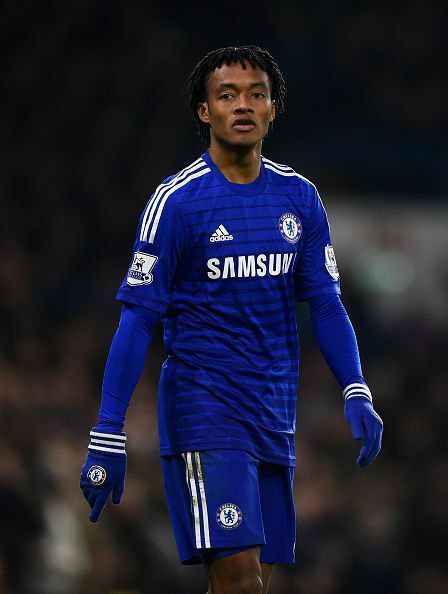 But Cuadrado failed to continue with his excellent performances after he signed for Chelsea. He found life in England difficult and was unable to break into the first team. Cuadrado would end up with just 15 appearances for Chelsea, most of which were from the bench. The Colombian failed to score or assist during his time in London. His career at Chelsea was short as he spent most of his time away from the club. He was loaned to Juventus who later signed him on a permanent basis.